After a long time, Xiaomi is finally started rolling out Android Oreo update for its Mi Box 3 in the U.S and several other regions across the world. An update for the Xiaomi Mi Box 3 was long awaited and now its finally getting the latest version of the Android Oreo 8.0. 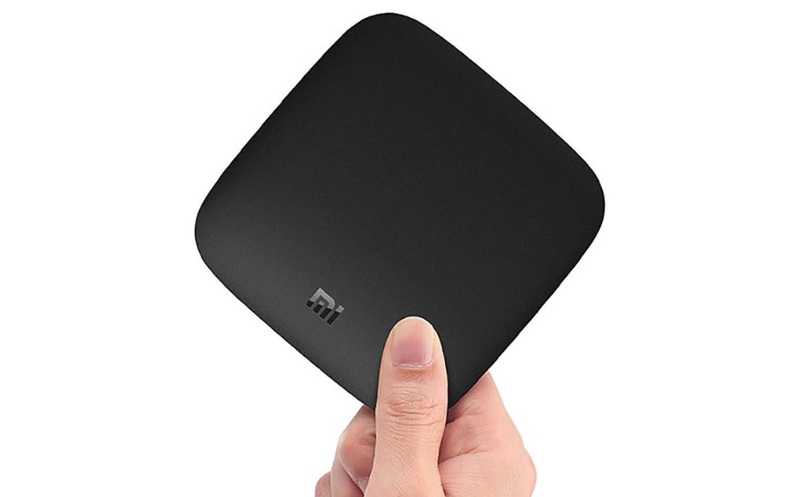 Android 8.0 Oreo update for Xiaomi Mi Box 3 is rolling out via an OTA (over the air) in select countries with a build number OPR6.170623.013.2167 and it’s around 615MB in size. Multiple Mi Box 3 users have already confirmed this that they have started receiving the latest Android Oreo update on their Mi Box 3. Since the update is an OTA it might take sometimes to arrive for everyone who has the two-year-old Mi Box 3. However, if you don’t want to wait for an OTA update you can also install and download the latest version of Android Oreo on your Xiaomi Mi Box 3 manually but for that, you can read my upcoming post on How to download and install the latest Android Oreo 8.0 update on your Xiaomi Mi Box 3 (Manually), so just follow the post for updates.